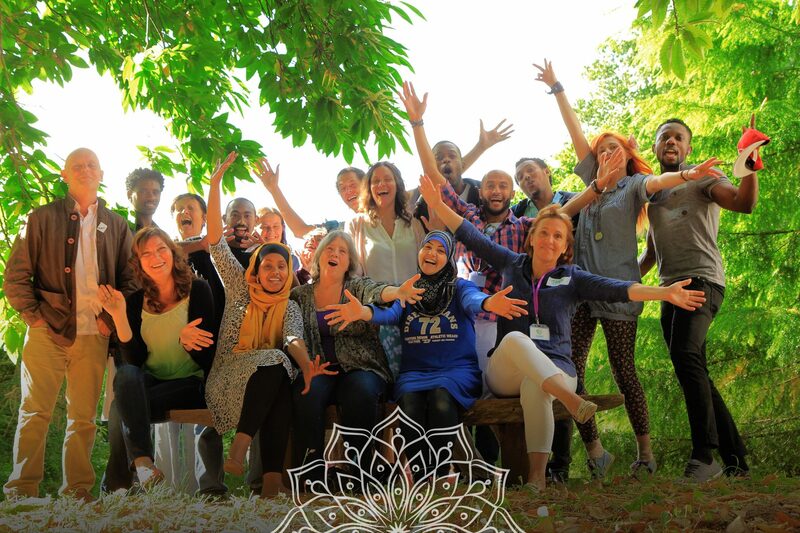 Please answer the following questions as fully as you can if you are interested in applying for our next Integr8 cross-cultural training and retreat on 24th & 25th March at White House – Dartington. To read more details about the retreat please visit this link. What is your experience with refugees and asylum seekers? What have you found most different/ difficult/ interesting about communicating with people from other cultures? This retreat will include a participatory cross-cultural training, what are your expectations of it? And what would you most like to learn? Why is it important for you to attend this weekend? (*) People who can’t spend the night at Dartington have the choice to go home and come back next day morning. Thank you for your help. We greatly look forward to meeting you. Receive updates about our upcoming programmes, events and exciting offers!